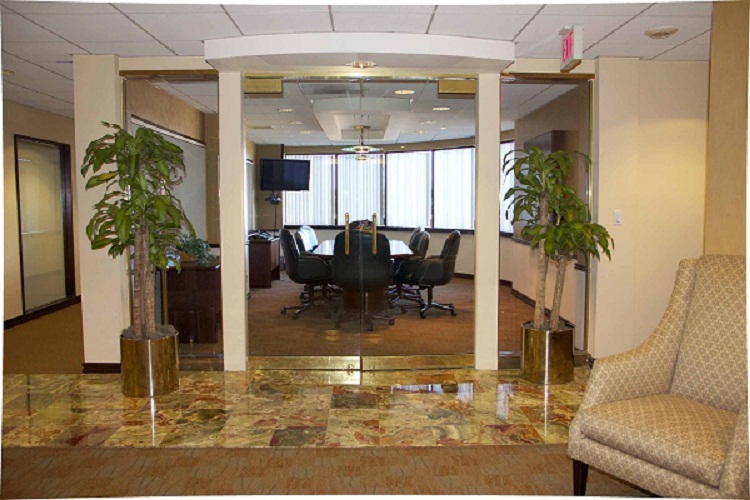 If you have never considered leasing office space before, you may not know how to get started. If you do not take your time, then you may make some mistakes that will cost you quite a bit. Understanding what these all-too-common mistakes are will help you avoid them completely. If you would like more information about leasing office space, contact Newton Executive Office Center today. They have the space and the amenities needed to get your business off the ground and running. 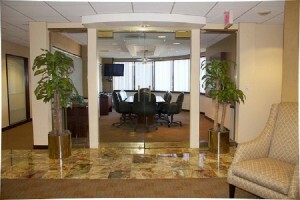 This entry was posted in Blog, leasing office space by admin. Bookmark the permalink.